Janome’s Blue Couture is more than just a sewing machine that looks beautiful – it’s feature-rich and has one of the easiest setups I have ever seen. You’ll have ample stitches to choose from, it’s easy to adjust the stitch length and width, and there’s an easy one-step buttonhole feature. Janome offers all the features you need and more. I’ve done a lot of research on this model, and I’m impressed. You can read my entire review below, but before doing that, just take a look at a few of these features that you’ll use with every project. I recommend grabbing the quick start guide first. I am a believer in having fun as quickly as possible when you buy a new sewing machine. The quick start guide tells you everything you need to know to properly set your machine up. And once you have some experience and know what you’re doing, glance at the instruction manual to fill in all of the gaps. Janome makes use of YouTube, and they have a complete set of videos to help beginners. This is an invaluable resource for anyone who’s just getting started with sewing. You’ll be able to watch the videos, incorporate the tips and tricks they recommend, and you’ll be a better seamstress because of it. If you’ve ever gotten confused trying to use a bobbin system, you’re not alone. A lot of people complain about bobbin systems and threading a sewing machine. It’s not the best part about sewing, and Janome has done something special to make your life a little easier: front-loading bobbin system. 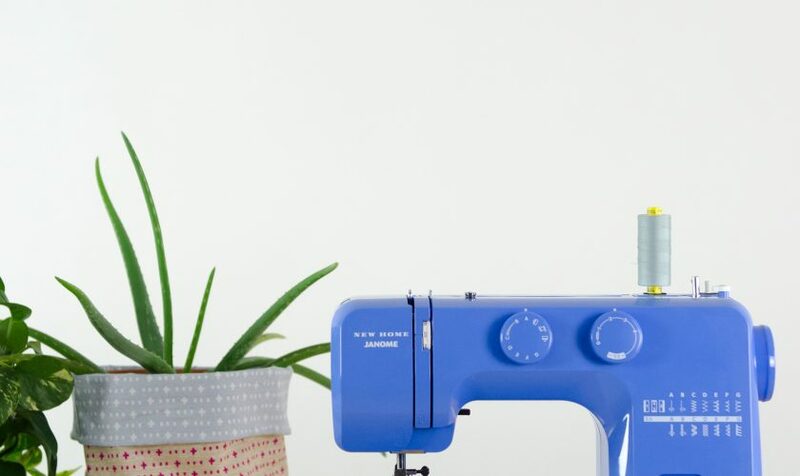 The front-loading system makes it much easier to set your bobbin, and to stop all of the confusion once and for all, the sewing machine also has easy-access instructions that allow you to quickly set your bobbin. You can easily thread the bobbin case without having to search for your manual ever again. And since there’s a front-loading system, you’ll be able to thread the bobbin even when your fabric is under the presser foot. 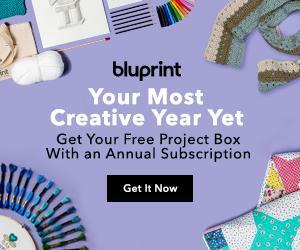 This is a great option for anyone that is just starting out sewing. Just like the Skyline S3, Janome has really made the world’s easiest sewing machine to get started. The presser feet are Snap-On, too. You’ll find a few hidden storage compartments to store your sewing essentials, and when it comes time to begin sewing, you’ll have all of the accessories you need, including four presser feet. When you have your machine setup entirely, you’ll be able to make adjustments for your project. Stitches. You’ll find that there are 15 built-in stitches that will help you work through every project with ease. And for good measure, there is also a buttonhole stitch that helps make buttonholes in four easy steps. All of the essential stitches are included, such as basic, quilting, heirloom, home décor and fashion. Stitch selection is easy. Just turn the dial on the front of the machine and you’re good to go. Free Arm. There’s a removable free arm attachment. You’ll find the attachment where the storage compartment is located. You can remove the attachment to make sewing smaller tasks easier and more intuitive. Presser Feet. You’ll receive a few presser feet with your purchase. The feet snap off and on, so it’s easy to swap out the presser feet to choose one that fits your project. The three-piece feed dog allows for smooth fabric feeding to move projects along faster. Stitch Length. The stitch length is fully adjustable, allowing you to choose an appropriate length for your project. Stitch Width. Some stitches, such as the Zigzag stitch, can have the stitch width adjusted to meet more demanding projects. Stitch length and width are adjusted with a dial, so you’ll be able to accurately adjust the length and width of the stitches. If you need to go back, there’s a reverse lever that allows for forward and reverse sewing. This is a great way to strengthen weak parts of a garment or project that are more susceptible to ripping. There are also dual retractable spool pins. You can use this sewing machine to make pants and shirts for yourself or a family member. And then when it comes time to tackle a decorative project, you’ll be able to use your Janome. Quilting is also possible, so you can make a decorative quilt for yourself or give one to a friend who just gave birth. The Blue Couture is nearly perfect, but it does lack a thread cutter. I’m not sure if this is an oversight by Janome or not. A thread cutter makes it easier and faster to cut thread without needing to grab a pair of scissors. The front-loading bobbin system is a very nice touch, but users who are accustomed to other bobbin systems may have some difficulty with these systems. Aside from these two minor complaints or quirks, Janome has created one of the friendliest sewing machines on the market. The throat of the sewing machine isn’t huge, but it’s large enough for small quilts. Larger quilts may have difficulty being put through the machine’s throat. There’s about seven inches between the needle and the vertical post, so the throat is still large, just not what you would find in a machine specifically designed for quilting. But at this price, it’s a very versatile sewing machine that does a lot of things right. It’s durable, setup is a pleasure, and the machine is feature-rich. Your next sewing project will be a breeze thanks to Janome.